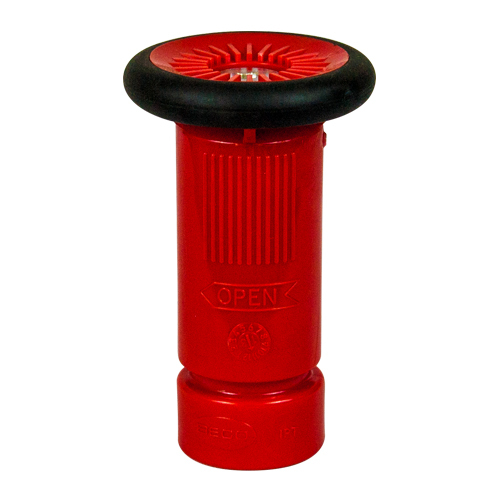 Poly nozzles offer two advantages over brass versions--they are less expensive and virtually vandal proof, having no recyclable value. Fully adjustable too. Nozzle works well. Seals up good and turns easy.